Home inspection certification requirements vary from state to state. Some have fairly rigorous rules, while others have few. Many states require home inspectors to be licensed, but that does not always mean they have to be certified as well. What if you live in a state like California that does not require licensing or regulate the home inspection industry? Is anyone free to set up shop even if they have no skills or qualifications? Maybe, but it’s just this kind of situation that harms the industry and its reputation. Many states require licensing of professionals such as hairdressers and manicurists, and the purpose is to bring order, safety, and reliability to these industries. In the absence of any state regulations, the responsibility for the profession’s reputation falls to those in practice. While certified home inspectors have no control over how uncertified inspectors operate, they have power in the way they operate their own businesses. This power comes in the form of properly educating themselves so they can do the best job possible for their customers. When you make the decision to undertake home inspection training in order to be certified, you go the extra mile that some other inspectors may not bother with. This is a good decision for you, your customers, and the industry as a whole. Undertaking home inspection training at ICA gives you a wide base of knowledge on all major home systems, including roofing, exteriors, structures, plumbing, heating, A/C, electrical, and more. The 120-hour training course teaches students everything they need to know to perform a proper home inspection. Students also get full access to ICA’s online library, where they can learn more details about situations with home systems such as mold, radon, and air quality. 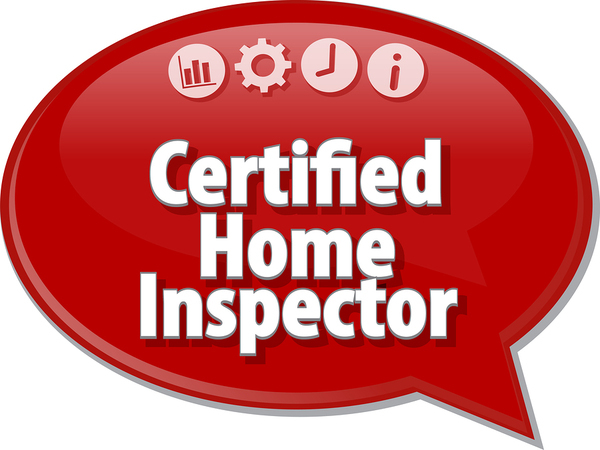 Home inspectors who undertake training and earn certification in their field can advertise their achievements on their business listings, so potential customers understand their qualifications. Customers will have more trust and confidence in a home inspector who has certification because it shows the inspector has demonstrated his or her knowledge to an independent third party. Uncertified home inspectors may have adequate knowledge, but without a certification, there’s no guarantee. They might be former plumbers, roofers, or construction workers, and having worked in one of these professions gives them an edge. However, a plumber might not be qualified to assess roofing or structural issues. The more home inspectors undertake training, the stronger the industry is, so when you get certification, it’s not just helping you, it’s helping your fellow inspectors. The more standardized the industry and the more customers feel they can rely on the skills and qualifications of the inspector, the better reputation of the field. For example, the cosmetics industry is fairly unregulated and although few view this as a danger, dubious claims on bottles and jars of such products as anti-wrinkle creams are not taken seriously by most consumers. If tests were necessary and claims needed to be proven, consumers would view the products and manufacturers differently. Uniformity throughout the home inspection industry may not exist in all states now, but the more certifications earned, the higher consumer trust will be. 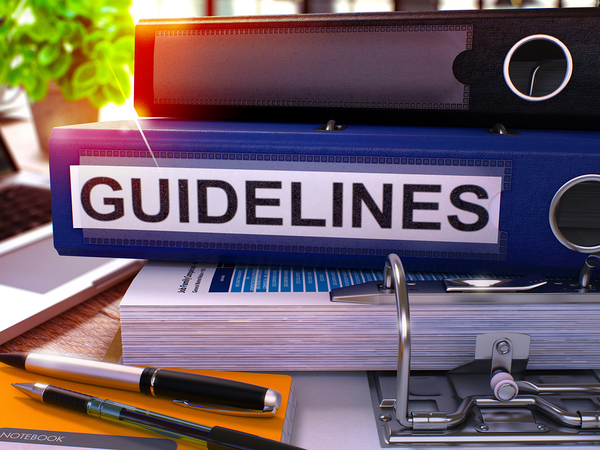 National and state home inspection associations may set their own guidelines for membership, and this also helps elevate the status of the industry. To get your home inspection certification, contact ICA today. Get a demo of our course so you can get an idea of the process of becoming a certified home inspector. Improve yourself and improve the industry by gaining the knowledge necessary to protect and support consumers engaging in real estate transactions.